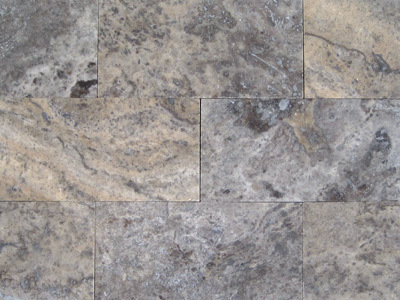 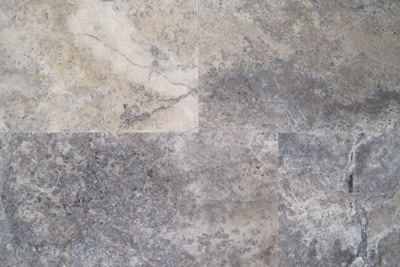 Pewter Travertine, the newest addition to our private stone collection, delivers today's most popular colors. 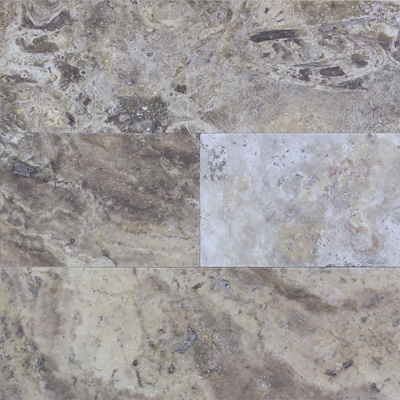 Dramatic blends of continuous grey and beige veining are displayed using a modern honed finish. 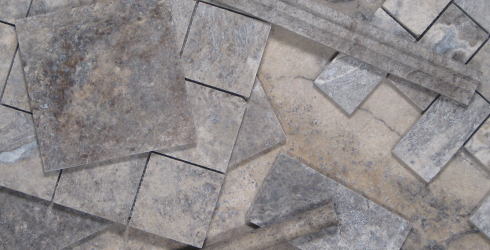 Our newest combination of sizes include 2x4, 3x3, 3x6, 6x6, 12x12, and 12x24, along with Rail and Liner moldings. 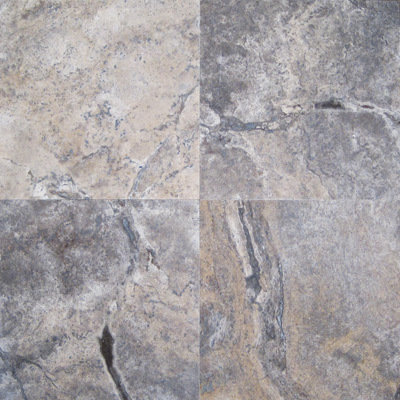 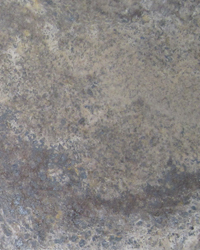 Pewter Travertine is available with Q-Seal.